Why not Find A Great Job Fast? Learn reCareered’s strategies in this free Resume Revolution webinar to help you double your interviews and find a great job fast. Resume Revolution will help you learn why finding a great job fast is still difficult today and what you can do about it. From the creators of reCareered, learn from leading job search experts, a recruiter and hiring manager how to accelerate your job search. Job search doesn’t have to be frustrating – get resume help and information so you can learn how to create an effective resume for 2018’s job market. 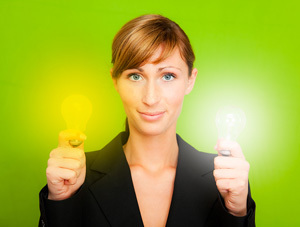 9 actionable tips to find a great job fast and cut your job search in half! 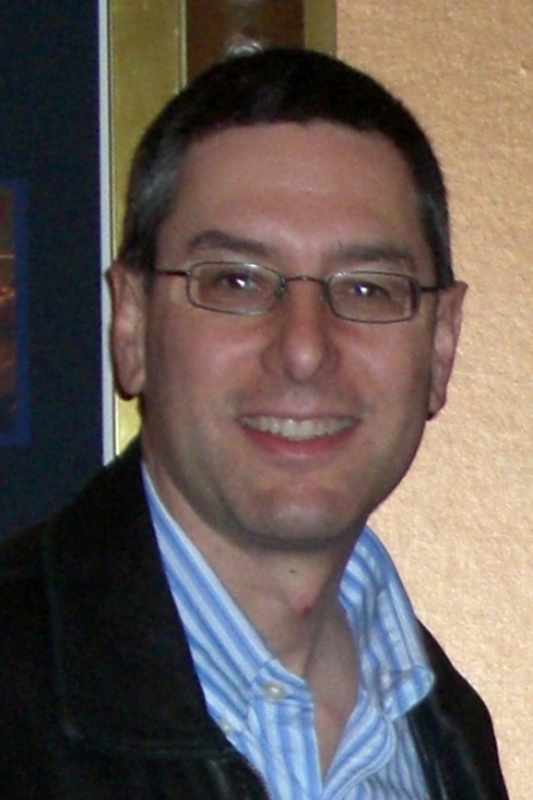 Phil Rosenberg is President of reCareered (http://www.reCareered.com), a career coaching service and website. Phil runs the Career Central group (http://www.linkedin.com/e/gis/1800872 ), one of Linkedin’s largest groups for job seekers and has built one of the 20 largest networks on Linkedin. An active blogger about social media and career change, Phil’s articles have been republished by Business Week, The Wall Street Journal, AOL, CNN, FastCompany, CIO, ZDnet, The Examiner, and the leading job/career/recruiting publications and sites).